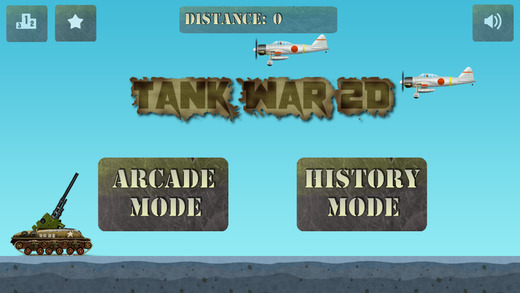 In Arcade mode, you can independently play the different battles on board your Tank. 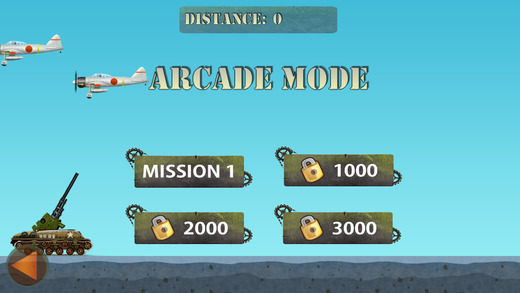 In Story mode, you must follow a linear behavior by advancing phase by phase until you reach your final goal. 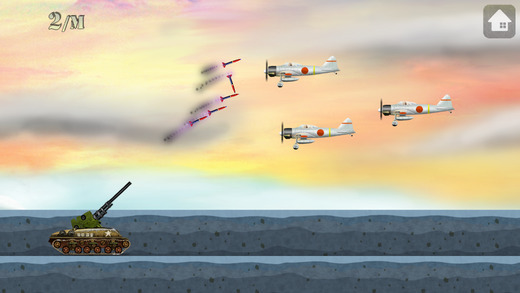 This challenge is not intended for casual gamers, since you have to complete the whole game at one time, as in life itself … There is no room for cowards.